Last week it was time for our 3rd FoodWeLove box! We're still very, very, very exited from the 15th 'till the box finally reaches us! 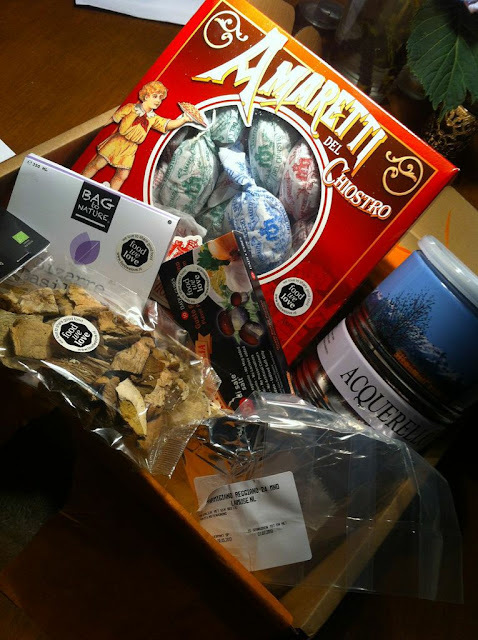 This time, the box was all about Italy..
Watch more on the next one! - Risotto rice(we have not tried yet, but 'they' say it's the best you can get! 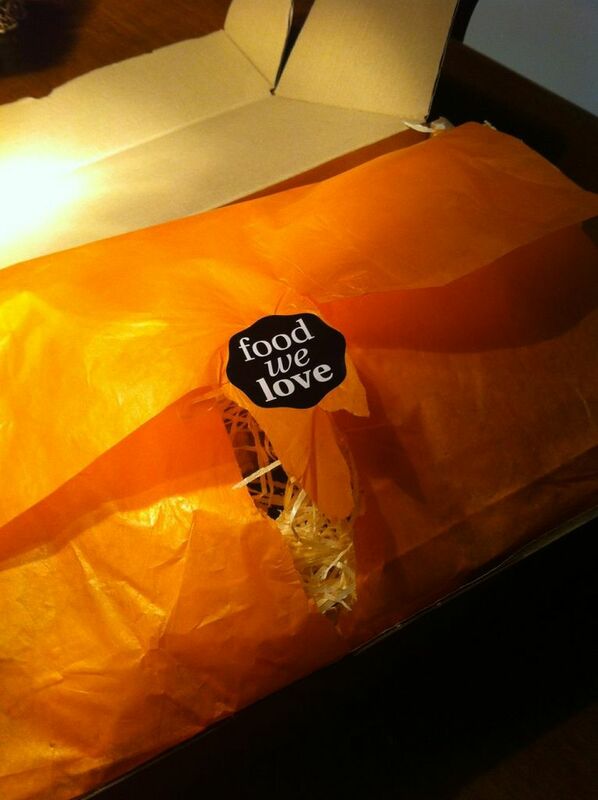 We still LOVE the box and the surprising effect is the best. They won't let you down, so get your own HERE!